We’ve just received a shipment of our latest textbook design for WW Norton’s first edition of The Family by Philip N. Cohen, Professor of Sociology at UMCP and author of the well known Family Inequality blog. 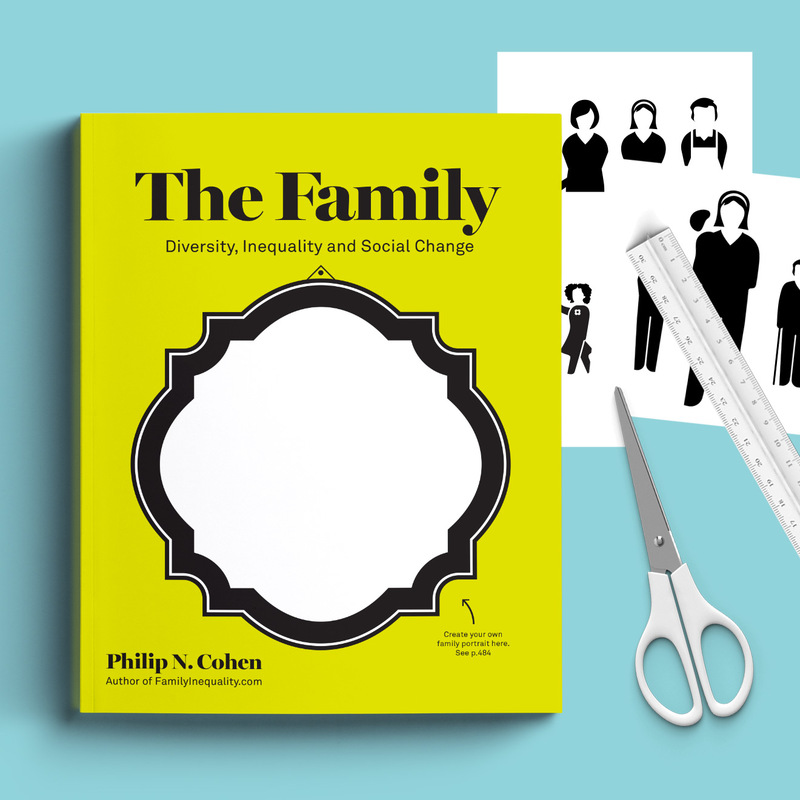 The college-level textbook features a cover that invites students to create a version of their own family on the textbook and share their results using the hashtag #myfamilyphoto. The WW Norton team has started contributing and we couldn’t help chiming in with a portrait of the KMIP family.